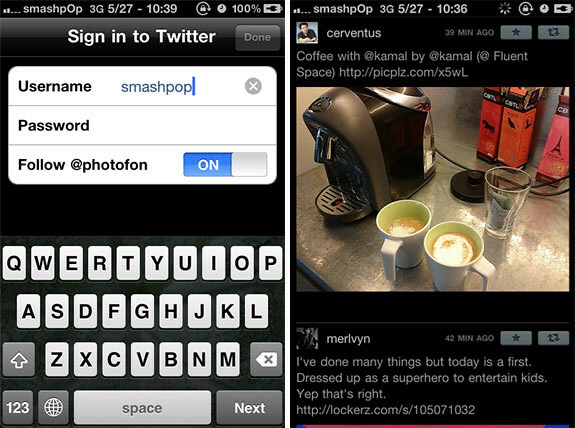 I’m sure you’ve heard of Echofon. One of the most used Twitter apps out there on desktop and mobile. The makers of this app, Naan Studio, has just released a new free app a few moment ago. It’s called “Photofon” for iPhone. 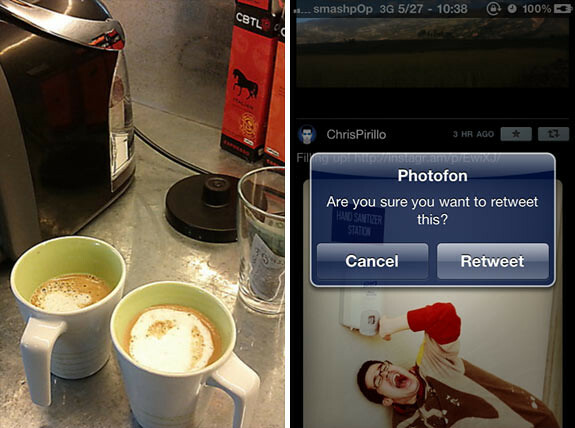 Photofon is the easiest way to browse photos from your Twitter timeline. We strip out all the boring stuff and just show you the tweets with photos! Basically this is a very sleek looking app. All it does is displaying all photos tweeted by your friends. Double tap on any photos to enlarge. Seems like it supports photo sources like Twitpic, Yfrog, Instagram, Lockerz and more. NOTE: you cannot post new tweets, view user info etc on this app. Only favorite and retweet options are available. 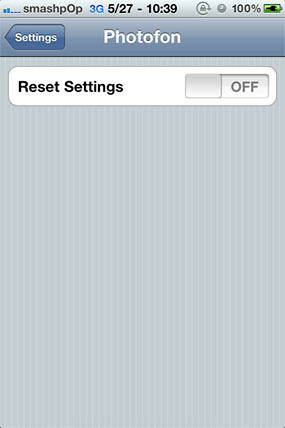 To log out, you need to go to Phone settings > Photofon > Reset settings.